After a hard week of work, I like to enjoy a glass of wine in the company of my wife. The taste and aroma delight us. Its effect relaxes us, disinhibits us, fills us with joy. Often stimulates exquisite conversations that use to end already you know how. In one of those conversations, we talked about how much science was in our glasses. From how much history, how much humanity, how many civilizations, cultures, and peoples have also enjoyed that drink. Imagine the origin of the liquid in our hands. Imagine the thousands of generations of farmers, vines, and microorganisms that have passed to reach the first wine ever created. It is an exercise that excites and stimulates our intellect. How did it all start? How was the invention of wine? Do we know everything about the production of wine today, its scientific foundations? In the following paragraph, I will answer this questions. Let’s be in the Neolithic. It is an ordinary day more than 7000 years ago, full Stone Age, at the dawn of agriculture. We are in Central Asia. A curious girl collector warns that in the bowl that she used to collect wild grapes a few days ago, the remains of those fruits swim in a strange liquid. When drinking it, the bitter taste was overshadowed by the feeling she had afterward. She has experienced a slight drunkenness that captivated her and then everyone who tried it too. The luck of the wine was cast; its popularity would only expand. This prehistoric scene has its scientific basis. Archeological excavations found ancient bowls with wine marks. The scientists think that the wine discovery was by chance. But, the moment and the exact place of origin of the drink remain diffuse. In the course of history, and using the trial-error system, different cultures produced alcoholic beverages. The peoples of Asia, the Greeks, Celts, Vikings, also the Egyptians, Babylonians, and Romans produced wines and beers from grapes or barley, . The American settlers produced chicha from fruit or corn, and also agave pulque. During the Ancient Age, these people knew that leaving fruits or grains in covered containers for days will produce wine or beer. But without knowing why. The Romans called fermentation that process, by the Latin word fervere meaning “to boil”. That name came from the observation that in the mixtures of grapes trampled and covered produced bubbles. And thought it boiled. Wine producers usually trampled grapes to soften and grind them before letting them stand in special containers. Without knowing it, they transferred the microorganisms from their feet to the mixture. They also did not know that those microorganisms cause the fermentation. It took hundreds of years to discover that microscopic unicellular fungi were responsible. It was in the seventeenth century when the yeasts were first observed by Antoni van Leeuwenhoek. He perfected microscopes and started a scientific revolution with the discovery of microbial life. He also looked for the first time at sperm, red blood cells, plant cells and various inorganic materials. By the way, when he saw the yeasts in the brewing of bread, he thought that they were tiny, inert, inorganic grains responsible for the fermentation of the beverages and the lifting of the bread. The Latin word levare means “to lift”, hence its name. In the following century, the 18th century, with the works of the French chemist Antoine Lavoisier and his wife Marie-Anne Pierrette, it became more or less clear that during fermentation the sugars are converted into alcohol and carbon dioxide (do you remember the bubbles?). They knew that the yeasts, that strange microscopic and “inert” substance, was necessary to start the fermentation, but they did not know why. Then came another French chemist, Joseph Gay-Lussac, and warned that grape juice does not ferment when boiled unless they introduced yeast. The importance of yeast was clear, but: What was its role there, in the beverage? Now it’s 1835 and we’re still in France. The physicist and engineer Charles Cagniard de la Tour observed that yeasts multiply by budding during the fermentation. In the budding, the mother yeast emits a bulge that will later become yeast. It is like if children sprout from the skin (Do you remember the Gremlins? Well, something like that). This discovery allowed us to recognize them as living entities and paved the way to finally explain the role of yeasts in fermentation. The great Louis Pasteur came in the mid-1800s and proved , for the first time, that yeasts are the ones that transform the juice of grapes into wine. They do it in the absence of oxygen (hence the sealed containers), transforming the sugars of fruits in alcohol. 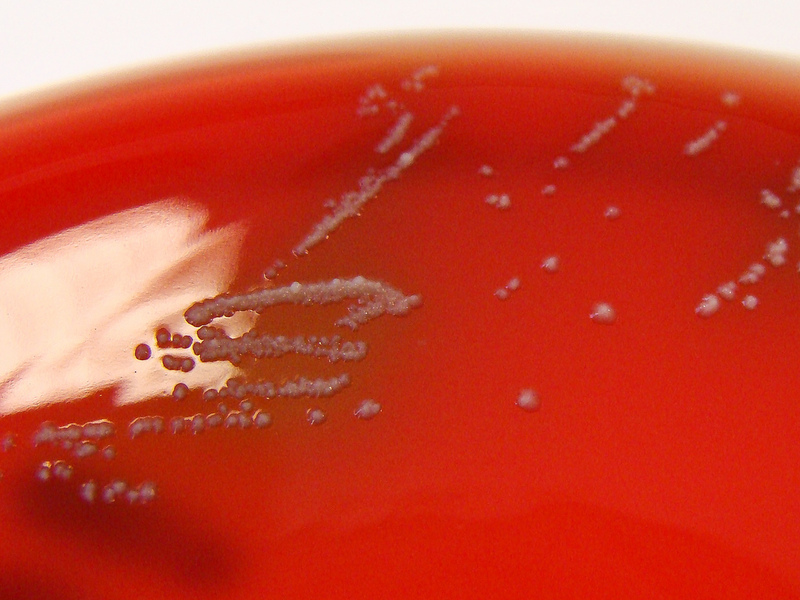 Since the 20th century, the scientists recreate the fermentation in vitro using the cellular content of yeasts. Eduard Buchner was the German chemist who dried, crushed and macerated yeast to release its contents; a kind of yeast juice. He added glucose to that preparation and observed that it produced bubbles and alcohol. He postulated the existence of a “zymase”, a substance inside the yeast responsible for carrying out the transformation of sugar. In 1907 he received the Nobel Prize in Chemistry for his discovery. 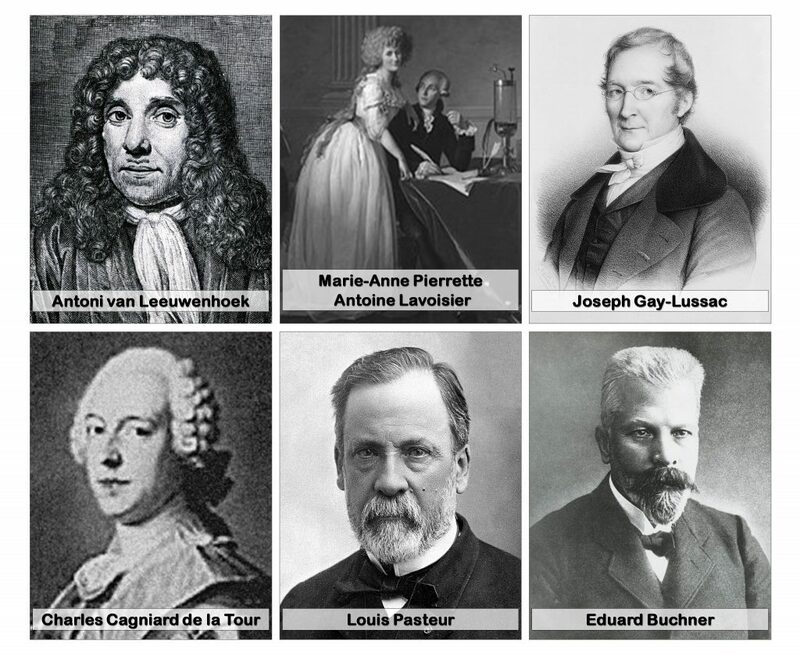 Key scientists in the history of fermentation. The biochemist elucidated the nature of the “zymase” little by little. In 1940, they described the complete biochemical process. Zymase was actually a group of several different enzymes. The activities provide energy for the yeast in 10 sequential chemical reactions: glycolysis. This biochemical process is common in almost all living beings. 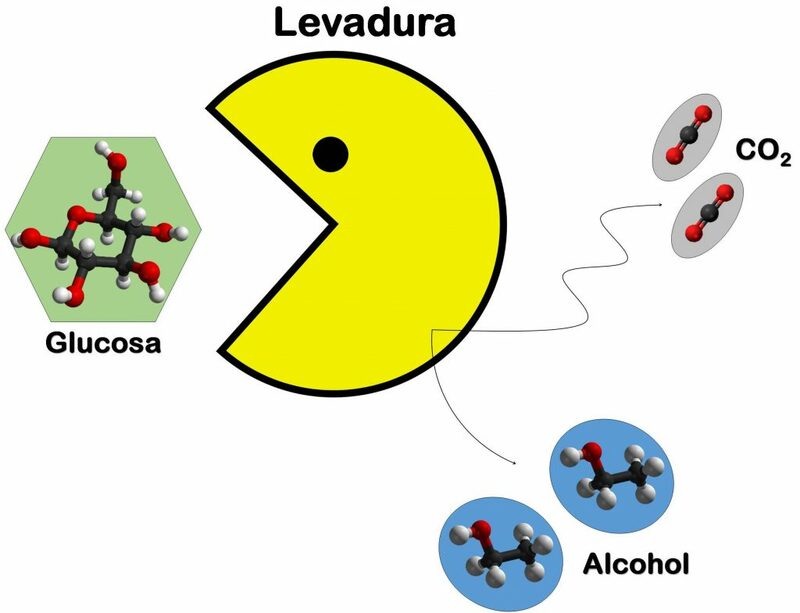 Only in animal cells does not end with the release of alcohol (thank goodness), but a molecule called pyruvate. A simplified homemade drawing of the yeast fermentation process. In the molecular representation, the red spheres are oxygen, the white ones are hydrogen and the gray ones are carbon. Nowadays, the scientists put interest in obtaining better strains of yeast. Improved strains provide distinction to the wines through controlled fermentation. But also they put interests in the improvement of conventional vines through plant breeding. Besides, a better understanding of the historical join between grapes and yeasts has been key to consolidate and improve the wine industry. And the discoveries do not stop. In 2014, Italian scientists published a surprising finding. They study the vine bacterial microbiome. This is the total bacterial community that colonize the vines. One piece of information did not match the microbial composition they expected. They detected the DNA of a bacterium that should not be there. It was like if analyzing photos taken in a tropical forest, we notice the presence of polar bears. The intrusive bacteria was Propionibacterium acnes, the bacteria responsible for acne. The most logical thing was to think that it was a contamination when handling the samples. For example, the technician could have passed the bacteria from his hands to the samples. Yet, after many analyzes, they ruled out that possibility. They discovered that this Propionibacterium acnes is not able to grow outside the plant. It is an obligate endophytic bacterium. It lives only in the internal tissues of the vine. It accumulates many mutations that hinder its ability to survive as an autonomous microorganism. (I wrote about endophytic bacteria in Bacteria For Feeding The World). The Italian scientists followed the traces of these mutations and its evolutionary changes. They considered also the generational times of the vines and similar bacteria. They concluded the vines acquired this bacterium between 6300 and 7500 years ago, in the Neolithic. They suggest that the processes of domestication and plant breeding have selected the plants that carry this bacterium. 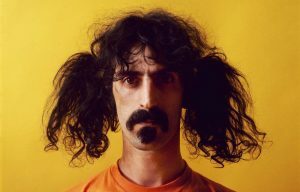 The authors of the work have called it Propionibacterium acnes Zappae, as a tribute to the eccentric composer Frank Zappa, to highlight the unexpected and unconventional habitat of this bacterium. Do you remember the girl collector who discovered the wine by chance? Well, she may well have suffered from acne and transferred her bacteria to the plants she manipulated. Then, without knowing yet the reason, those villagers selected the plants that carried Propionobacterium. Probably the bacteria improved some desired feature of the plant. Robustness, bigger fruits, resistance to diseases? Who knows. In consequence, its presence is fixed by the long process of domestication of the plant. That’s why all modern vines carry that perennial company with them. Observation and experimentation add pieces for the reconstruction of the history, composition, and manufacture of wine. Today, modern techniques of analysis, genetic engineering, and plant breeding expand the repertoire of varieties of vines and yeasts. This amplifies the supply and varieties of wine. Beyond the historical and scientific value of this drink, its socioeconomic importance is undeniable. Countries in our region such as Chile and Argentina are among the largest wine producers in the world. Its wine industries provide considerable contributions to its gross domestic product and employment for thousands of people. And far from being stopped, the discoveries that surround the wine will continue to surprise us. Let’s drink (in moderation) for wine, for science, and for good companies. Cheers! The original version of this post was in Spanish and published in Persea Magazine as El vino es mejor en compañía. Alba-Lois y Segal-Kischinevzky. (2010). Yeast fermentation and the making of beer and wine. Nature Education, 3(9), p. 17. Chambers y Pretorius. (2010). Fermenting knowledge: the history of winemaking, science and yeast research. EMBO reports, 11(12), pp. 914. Campisano et al. (2014). Interkingdom transfer of the acne causing agent, Propionibacterium acnes, from human to grapevine. Molecular Biology and Evolution, 31(5), pp. 1059-1065.